As part of a massive product revamp in 2010 and 2011, Jeep launched a redesigned Grand Cherokee with the new Pentastar 3.6-liter V-6 engine. 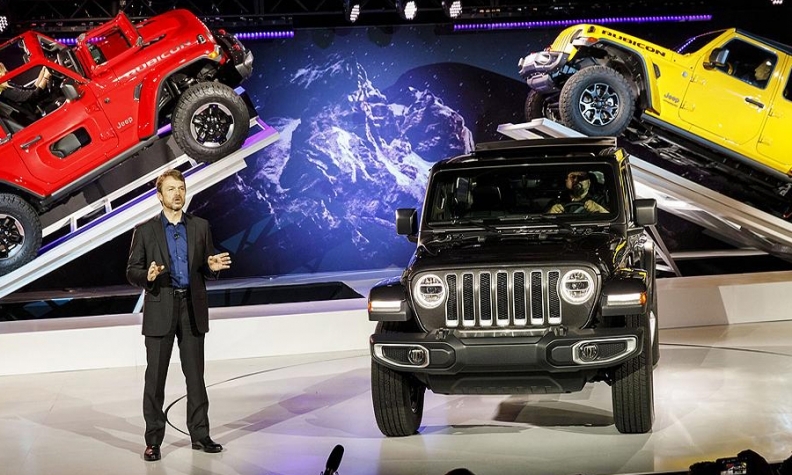 Manley followed quickly with a revamp of what he calls Jeep's second halo vehicle, the iconic Wrangler. His designers fixed the Wrangler's interior shortcomings and replaced its former underpowered engine with the Pentastar.